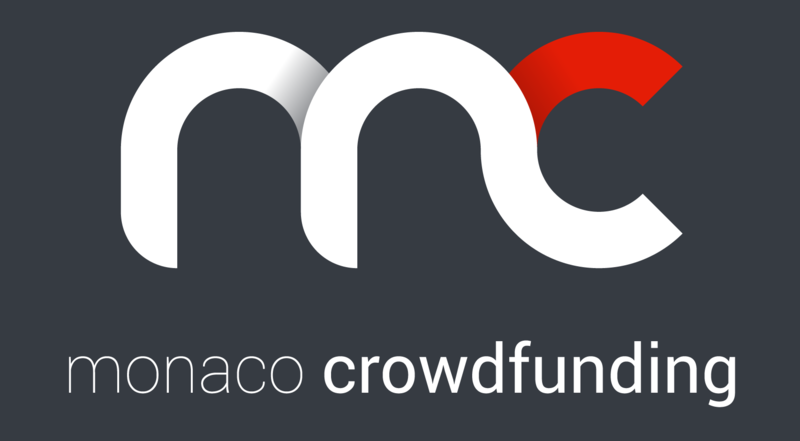 The Monaco Ballooning Team are asking you to help! 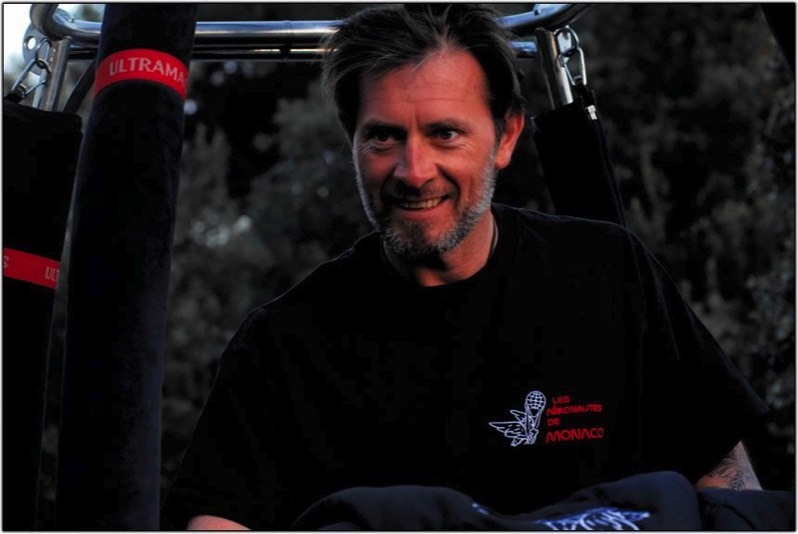 The Monaco Ballooning Team has been active for a number of years and has taken part in many international competitions. It has won a lots of trophies. Today, the club members have decided to refocus activities: from now on, ecology and sharing will be their watchwords. This means, in practice, we want to offer handicapped people the chance to discover, exactly like their able-bodied counterparts, the magic of a hot-air balloon flight. We already have all the equipment for flying, except, that is, for the basket modified for carrying the handicapped person and their helper. This basket will be hand-built and tailor-made. It will be equipped with a door to allow easy and safe access, will have an electric seat and numerous other special modifications. The electric seat will allow the handicapped person to be raised up to the same level as the able-bodied passengers. That way, s/he can look out at the scenery and experience all the magic of the flight. Financing the purchase of a specialised basket, equipped with a door, an electric seat and special equipment for the comfort and safety of handicapped passengers. 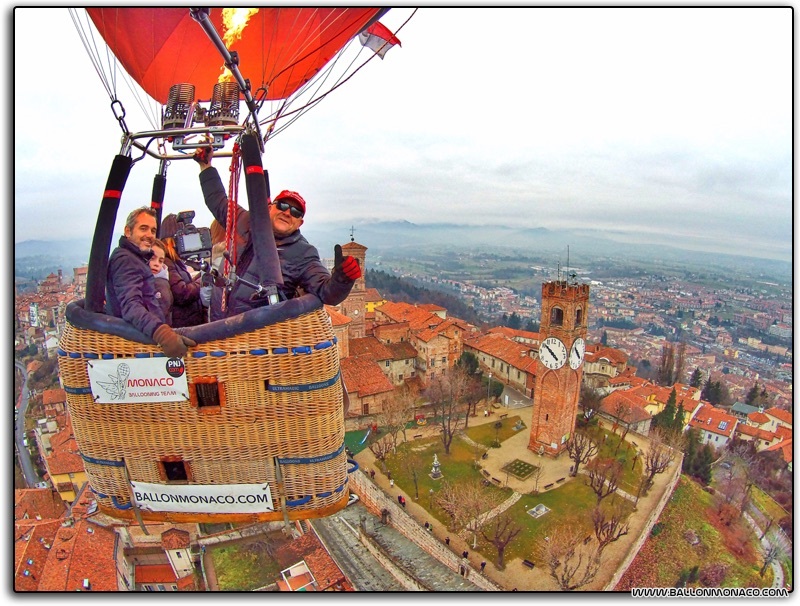 We already possess a 3000m3 hot-air balloon and all the safety equipment. 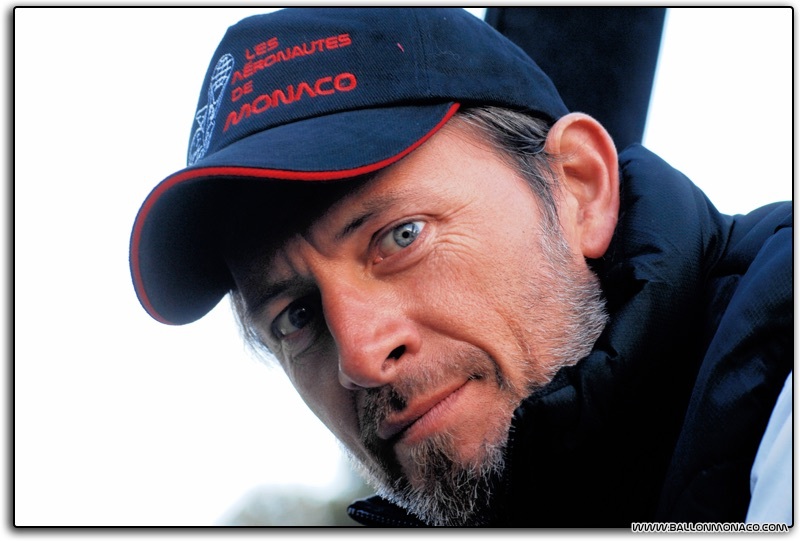 To purchase the basket and associated equipment requires a budget of 20,000€. 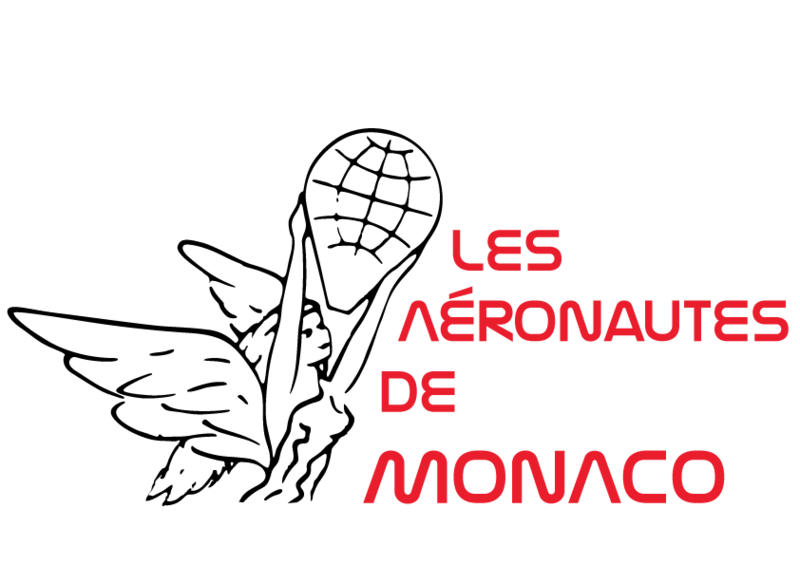 The Monaco Ballooning Team would like to appeal to the public to get involved and get this project off the ground. 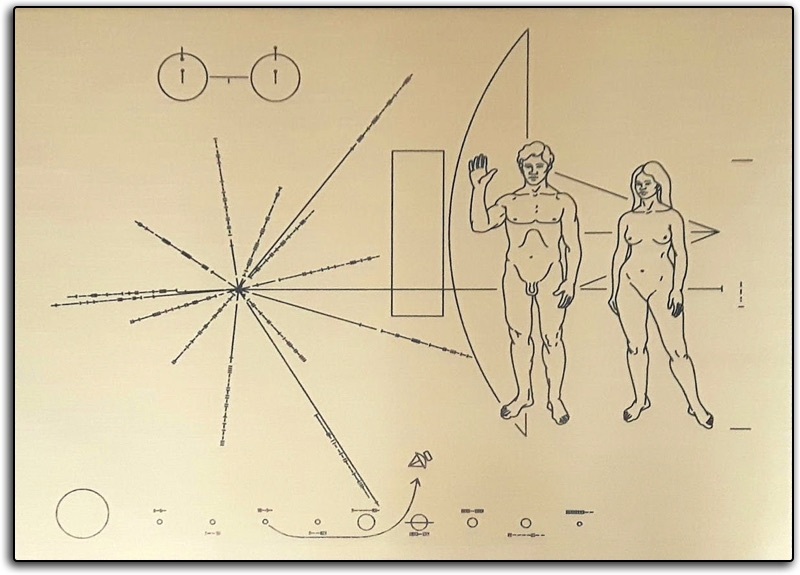 In return for your support, we offer the following rewards. 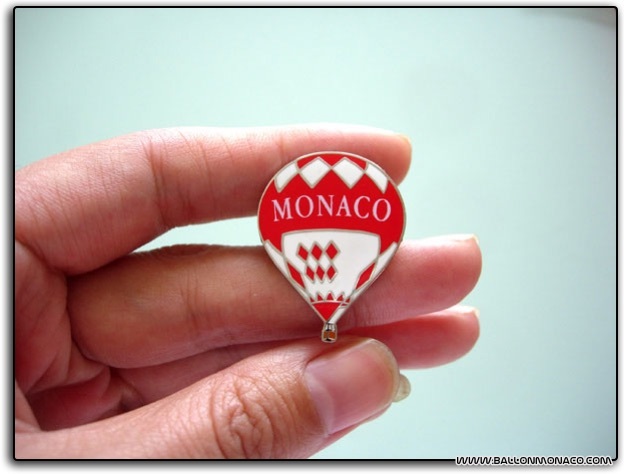 Monaco Ballooning Team lapel badge. 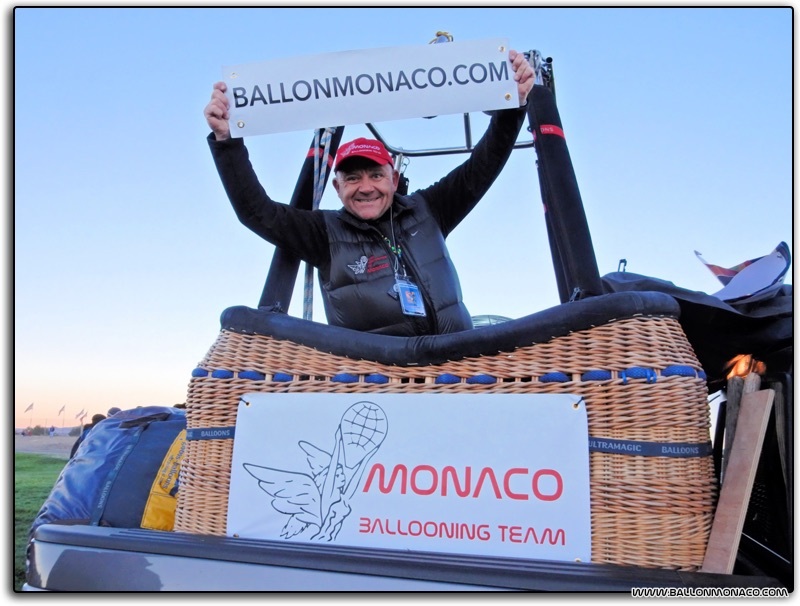 Monaco Ballooning Team baseball cap. embroidered in Monaco. Embroidered in Monaco - Limited series. A plaque, engraved with the names of all the donors, fixed to the inside of the basket. 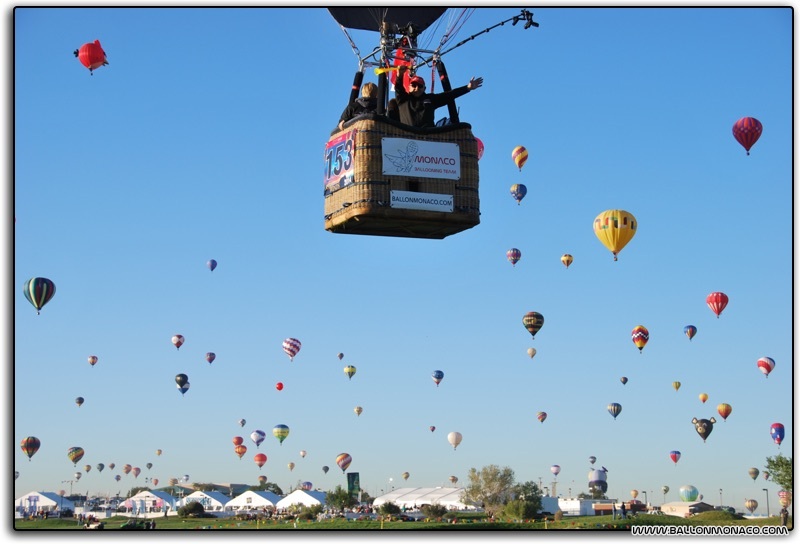 A trip in a hot-air balloon for two persons, or the possibility to donate a trip to a handicapped person and their helper. Your logo and/or message of your choice will be displayed on the basket.